Ludum Dare 36 - Ancient Technology. 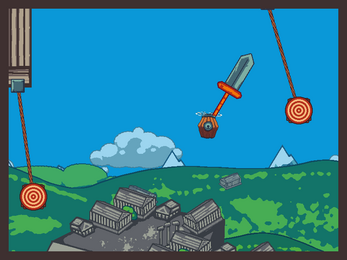 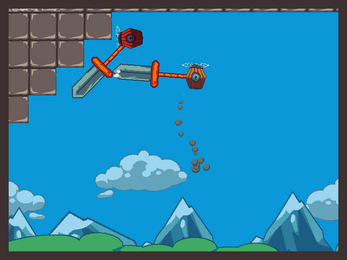 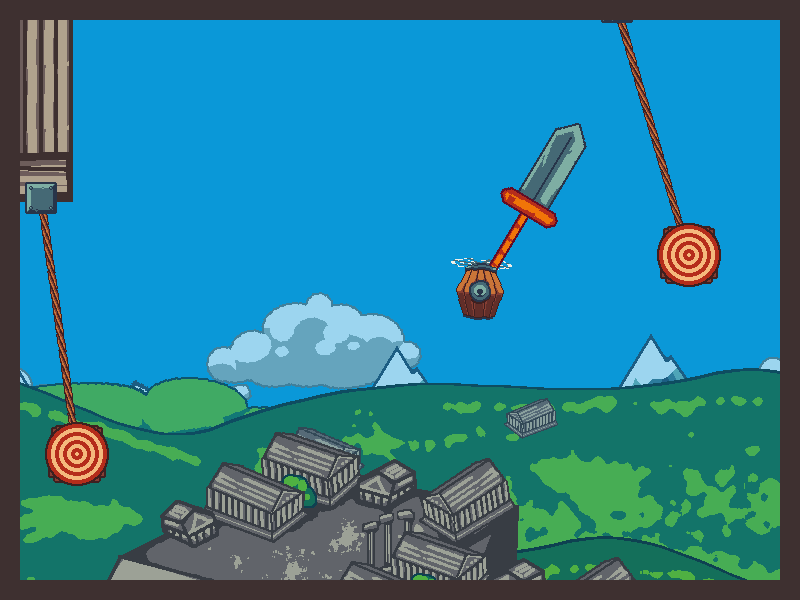 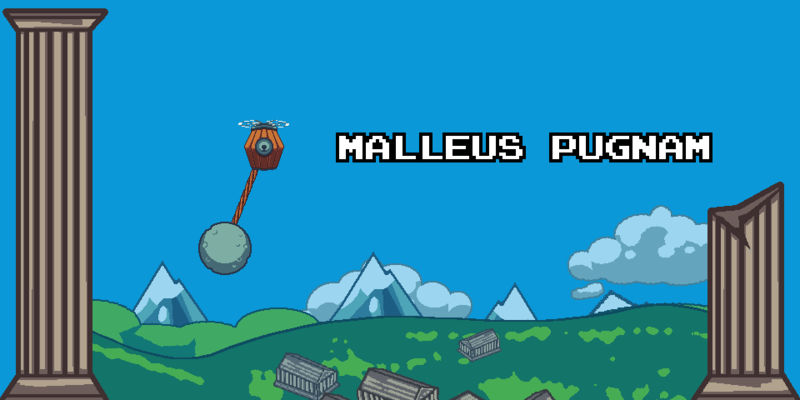 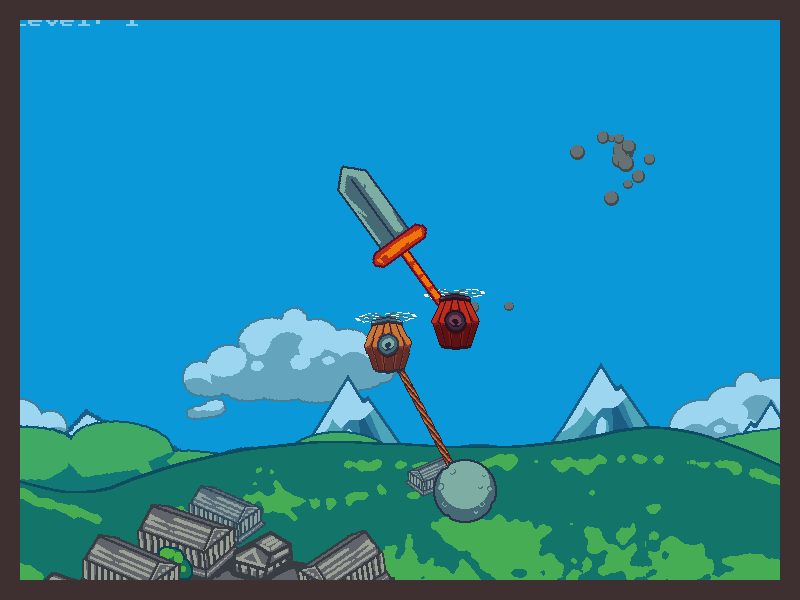 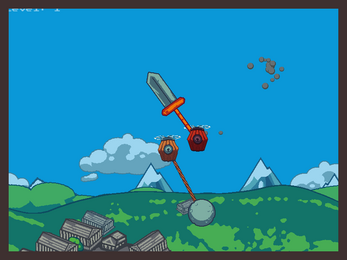 You control a flying machine with a giant weapon attached to it, swing it around and destroy your opponents. Game is controlled with the mouse. 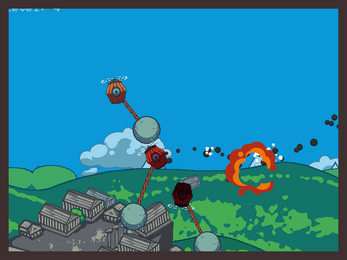 The menu is opened with ESC.